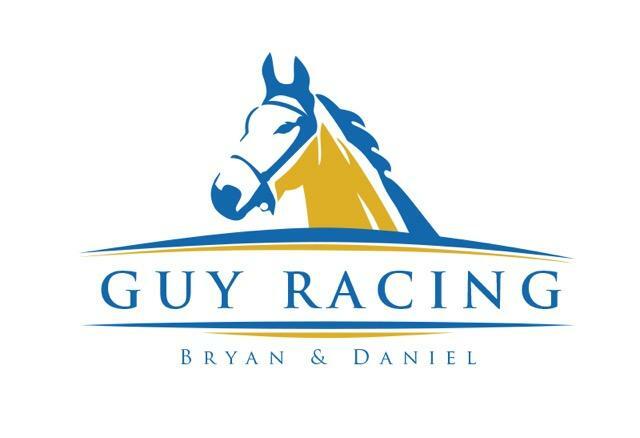 WELCOME TO BRYAN & DANIEL GUY RACING! 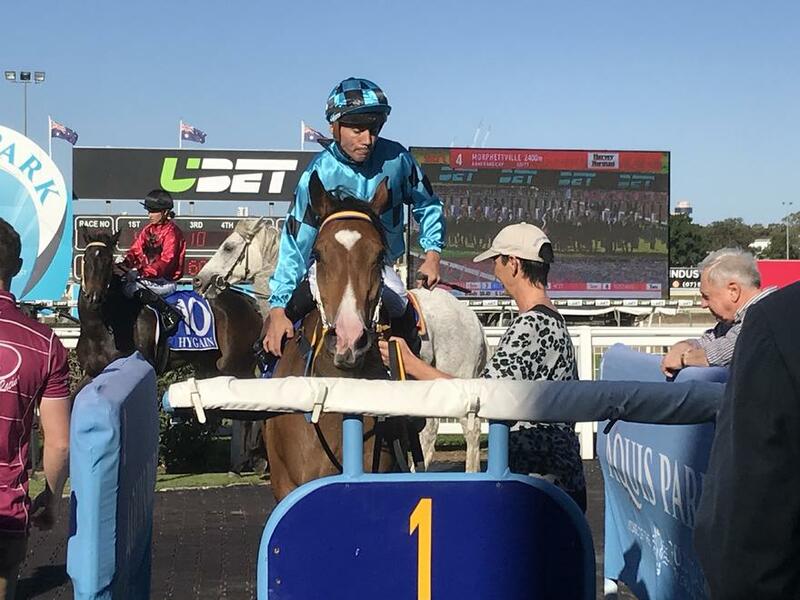 Two generations of one of Australia’s great racing families has returned to training at the Gold Coast with the proud formation of a training partnership between Bryan and Daniel Guy. 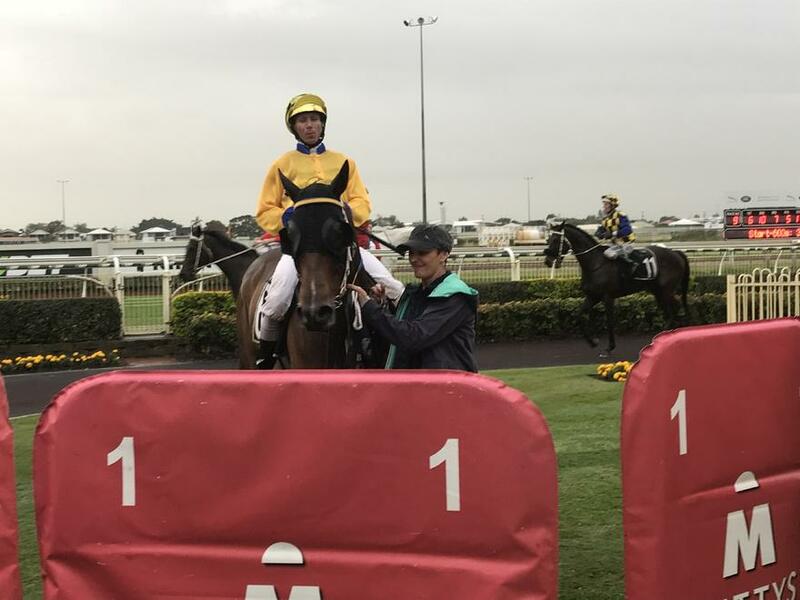 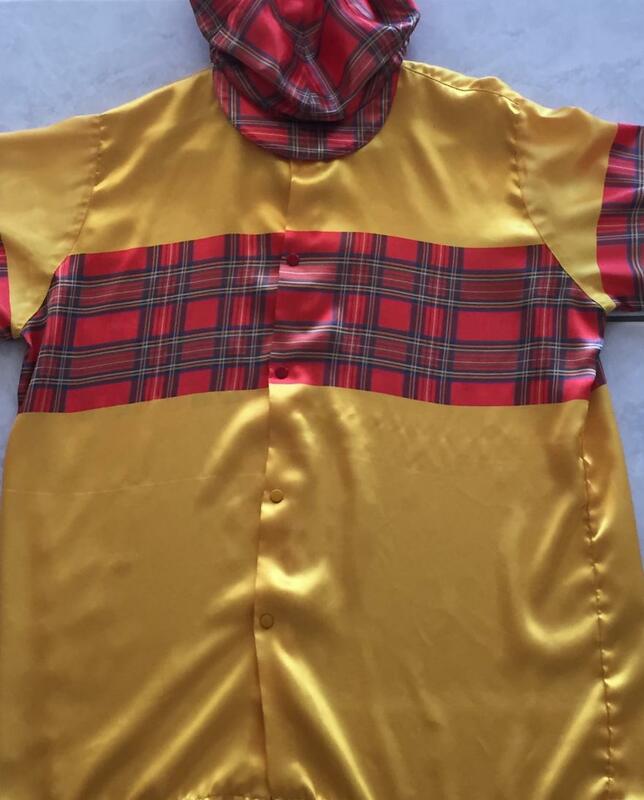 The father and son duo learned their craft under the tutelage of patriarch, the late great Sydney trainer Ray Guy, before taking their acquired skills to the Gold Coast with great success. 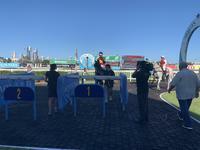 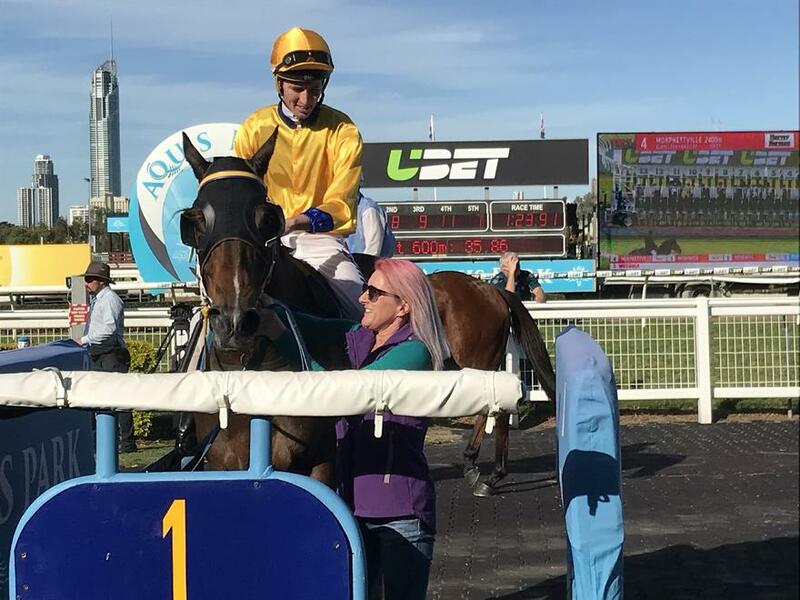 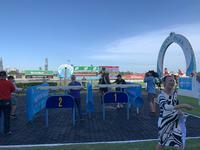 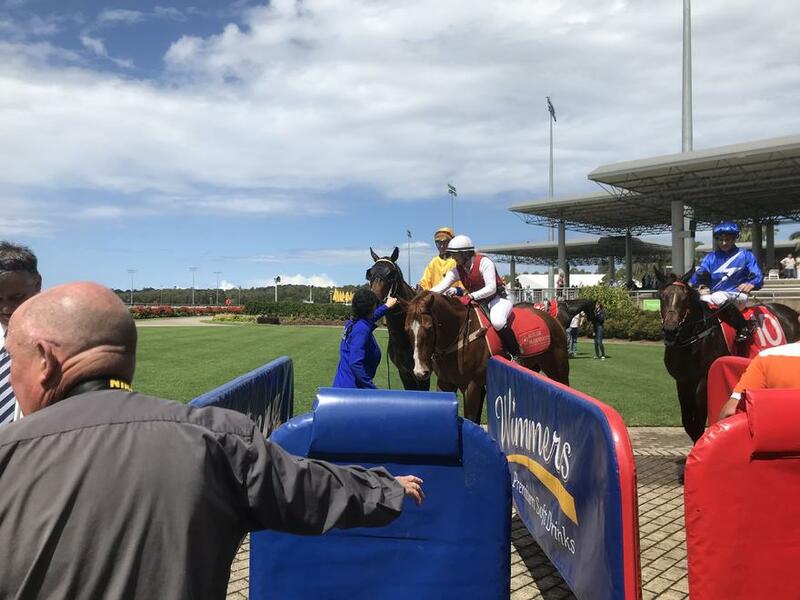 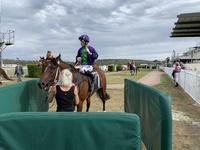 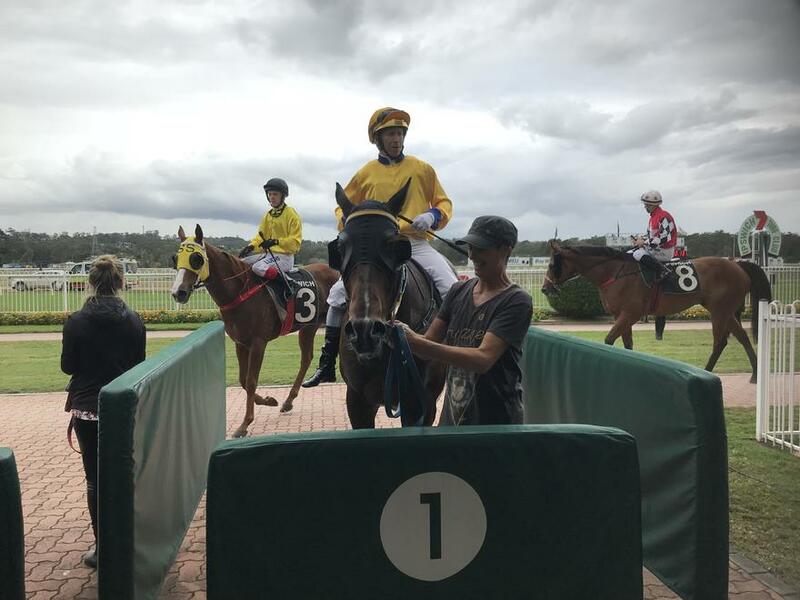 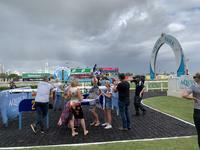 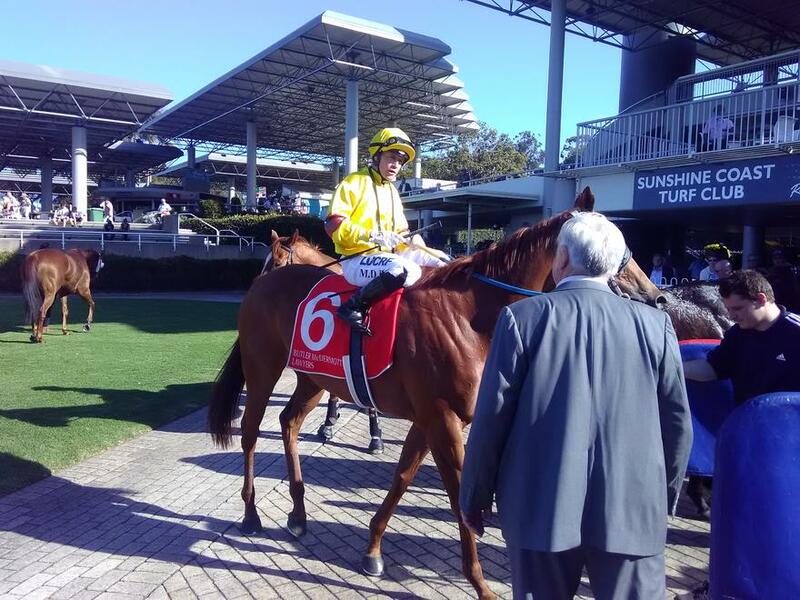 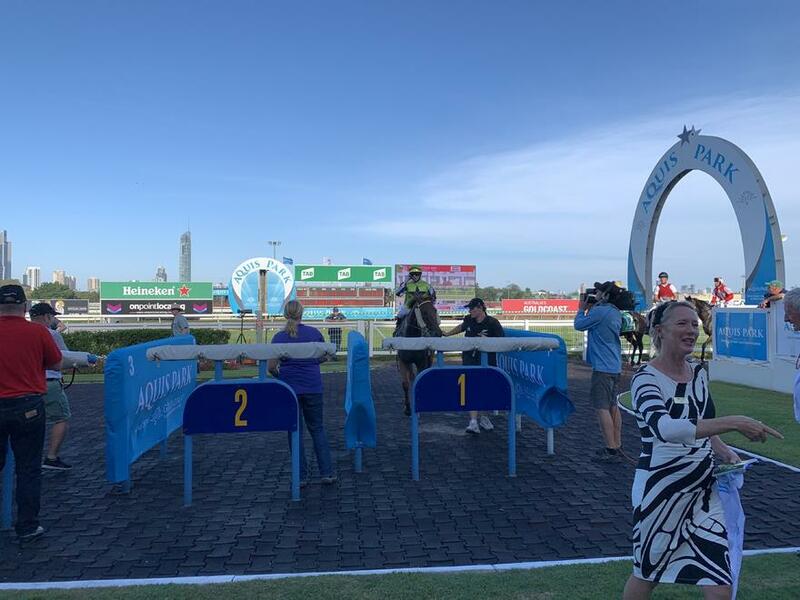 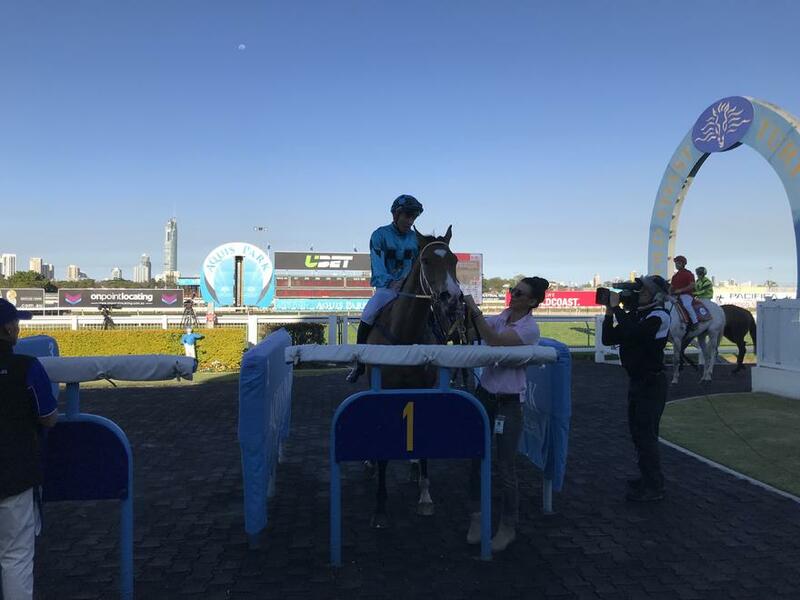 The Gold Coast has everything an owner would want for their racehorse, a great climate, outstanding facilities and the course hosts a meeting every week while remaining in close proximity to Brisbane or the rich northern NSW racing circuit. 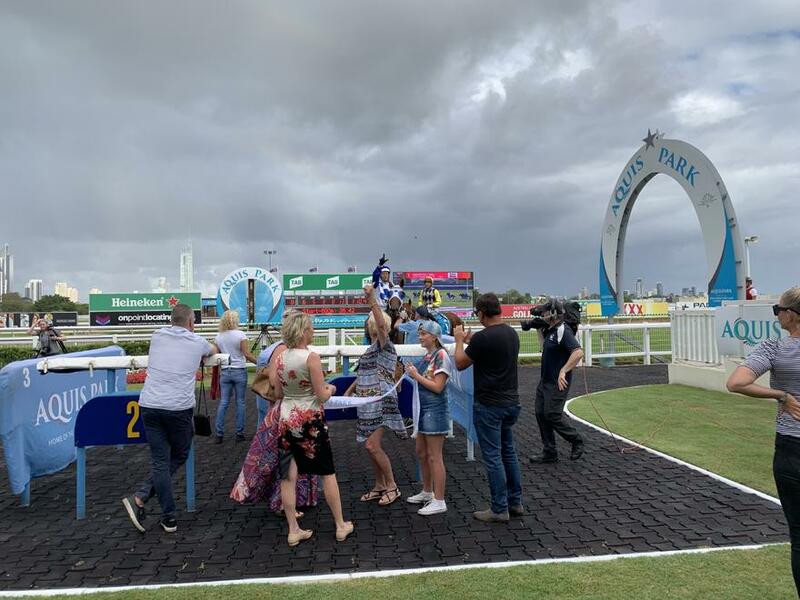 Bryan and Daniel Guy know what it takes to produce a winner from the Gold Coast, winning trainers’ premierships at the venue and in Brisbane with an average of more than 65 victories per season for the last decade. 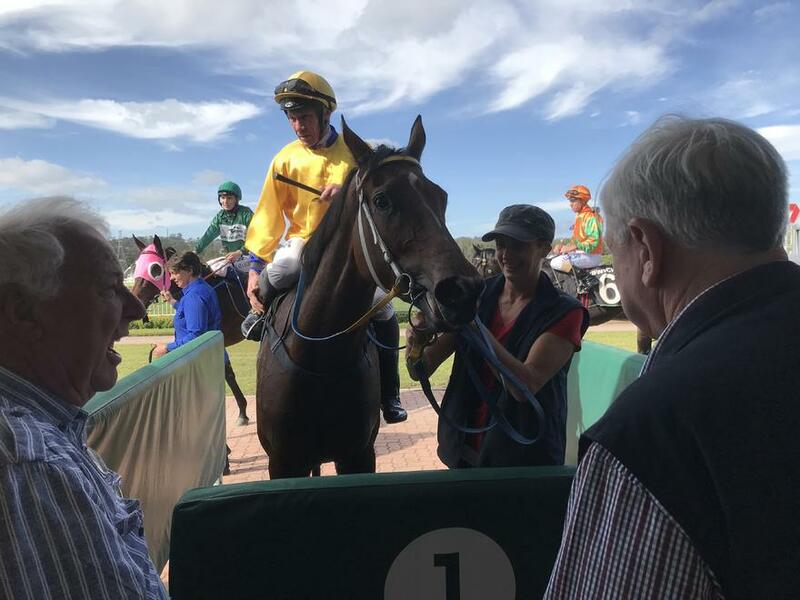 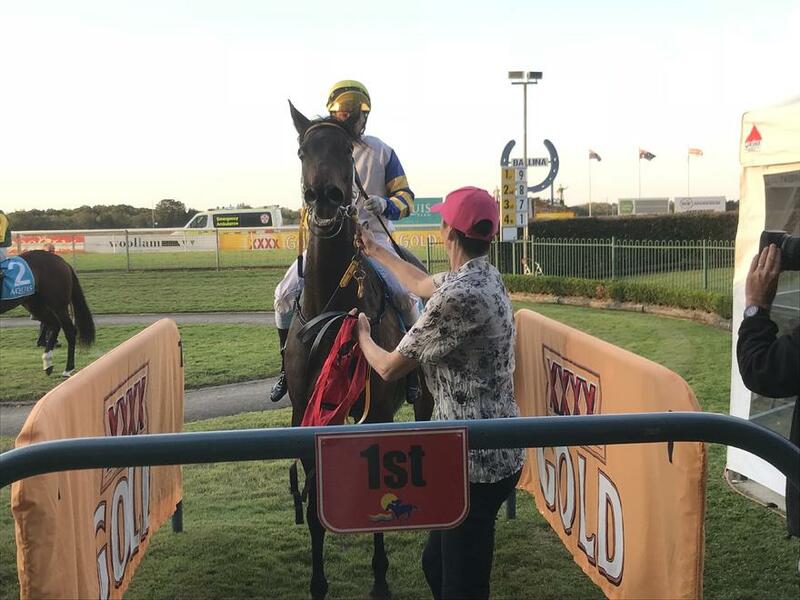 Enjoy the website and don’t hesitate to contact us to discuss joining Bryan and Daniel Guy to enjoy the thrill of leading in a winning thoroughbred.